Looks like your boiler is steam. If it has all of the original equipment, it doesn't have a C connector. Even with new equipment, it probably doesn't have one. 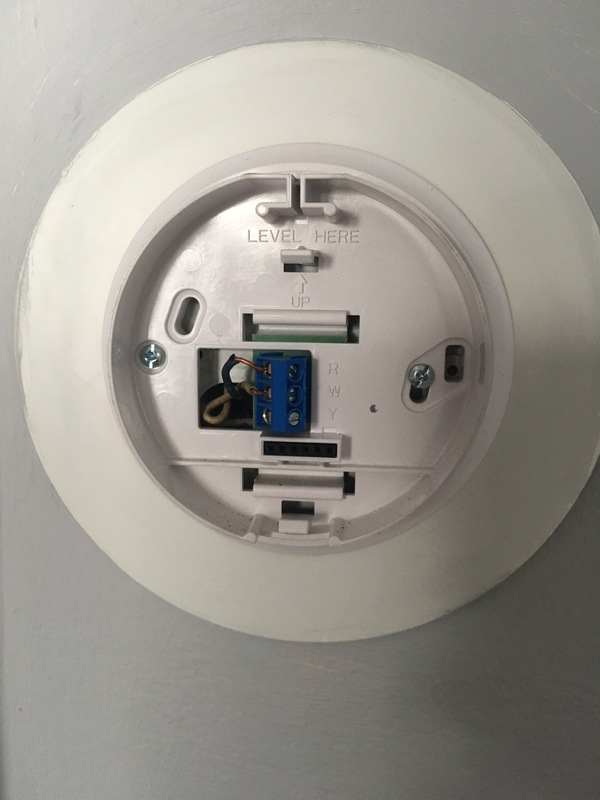 If it does, it will be right near where the thermostat wires connect to the boiler. 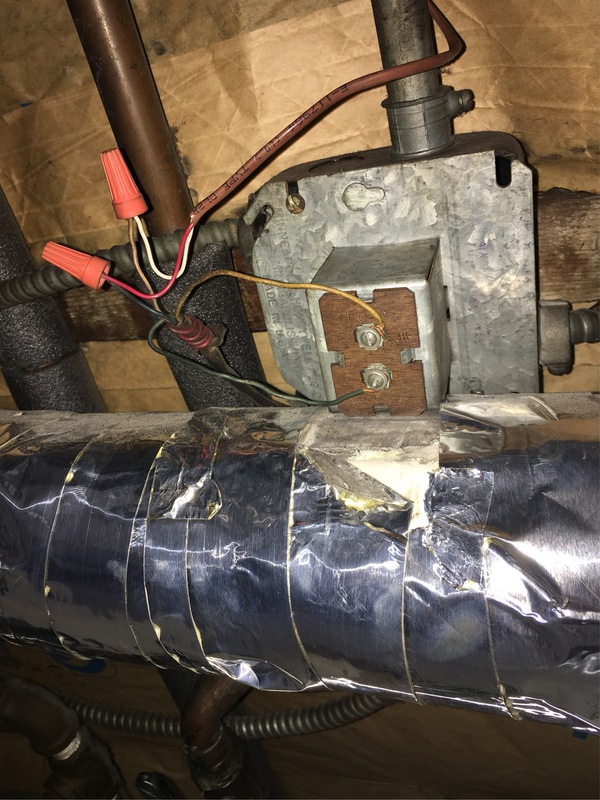 You'll either need to get a plug-in transformer to get power from or you might be able to tap into a 24v transformer at the boiler if there is one.